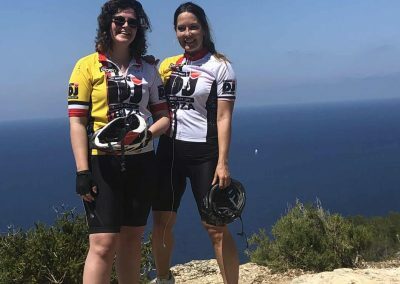 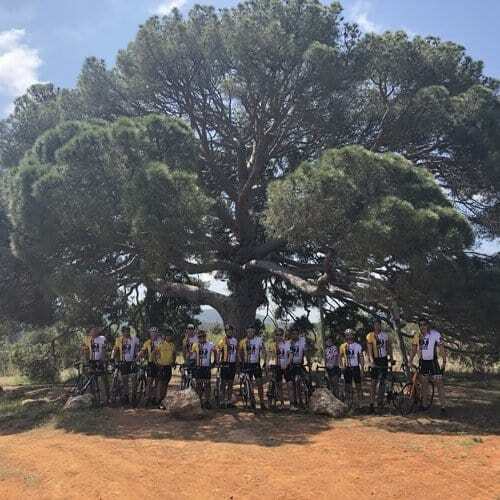 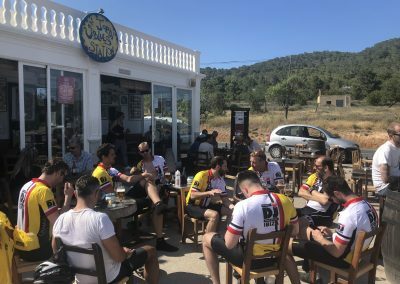 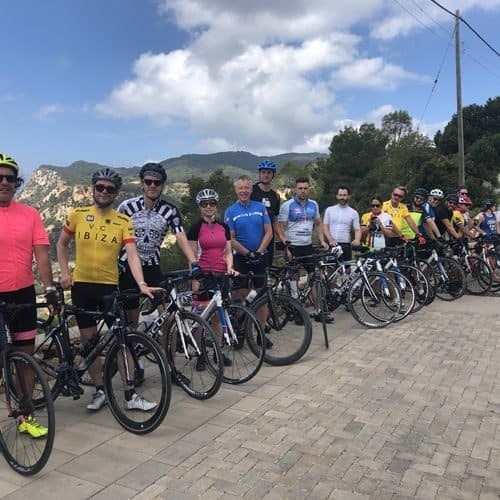 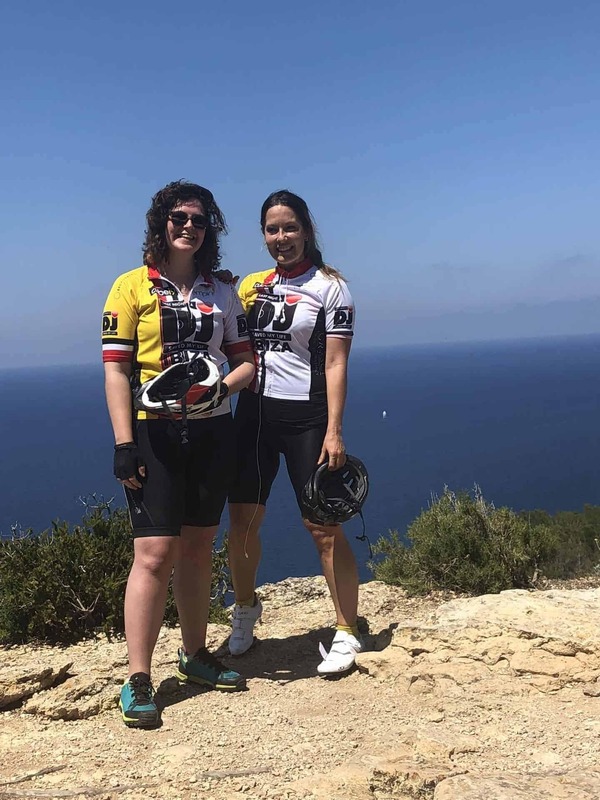 LNADJ hosted another successful event for a 3rd year running in 2018, the riders took in some of the most beautiful & iconic scenery on the island as they completed rides on 3 consecutive days as well as stopping for refreshments & lunch in gorgeous locations, carefully chosen by our expert guides from Velo Club Ibiza, so be sure to bring your camera! The challenge also had huge success in 2016, 2017 and our community riders are building each year. 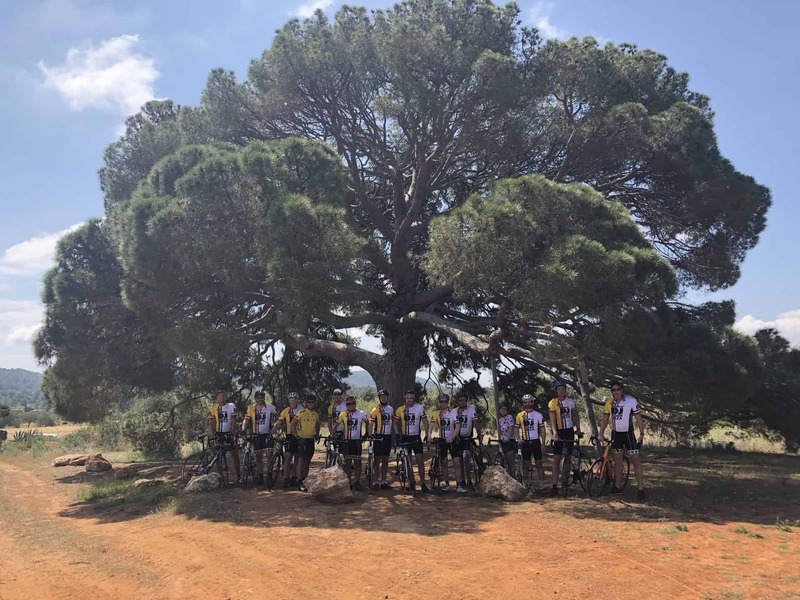 2017’s challenge raised £19341 which was donated to Feathers Tale Children’s Village, an incredible place in the foothills of Mount Kilimanjaro that provides much needed care for both special needs & able bodied children. 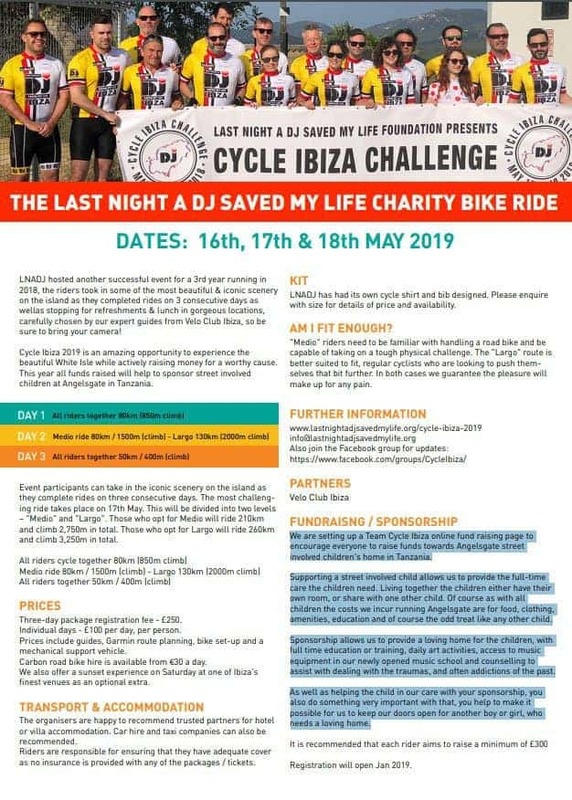 Cycle Ibiza 2019 is an amazing opportunity to experience the beautiful White Isle while actively raising money for a worthy cause. 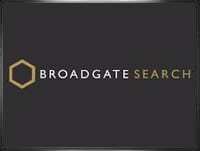 This year all funds raised will help to sponsor street involved children at Angels gate in Tanzania. 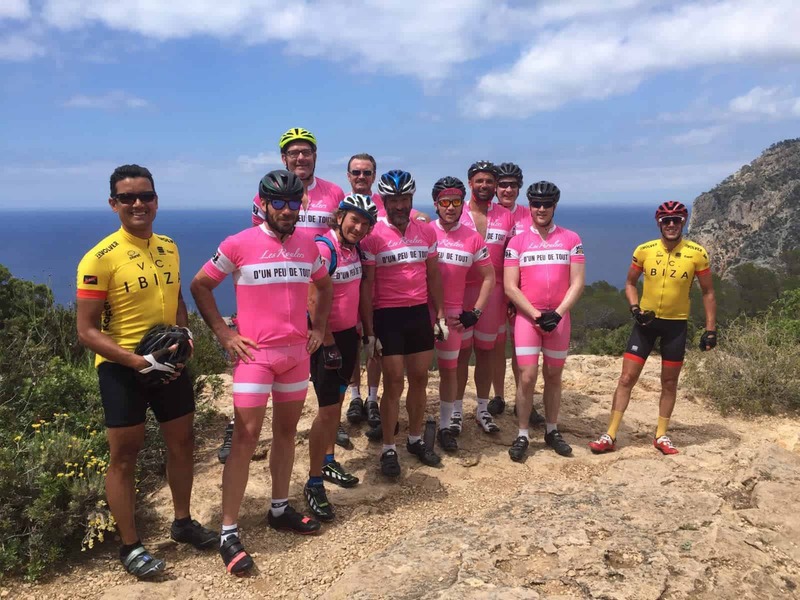 Click here to join the Cycle Ibiza Facebook group for more pics & interaction. 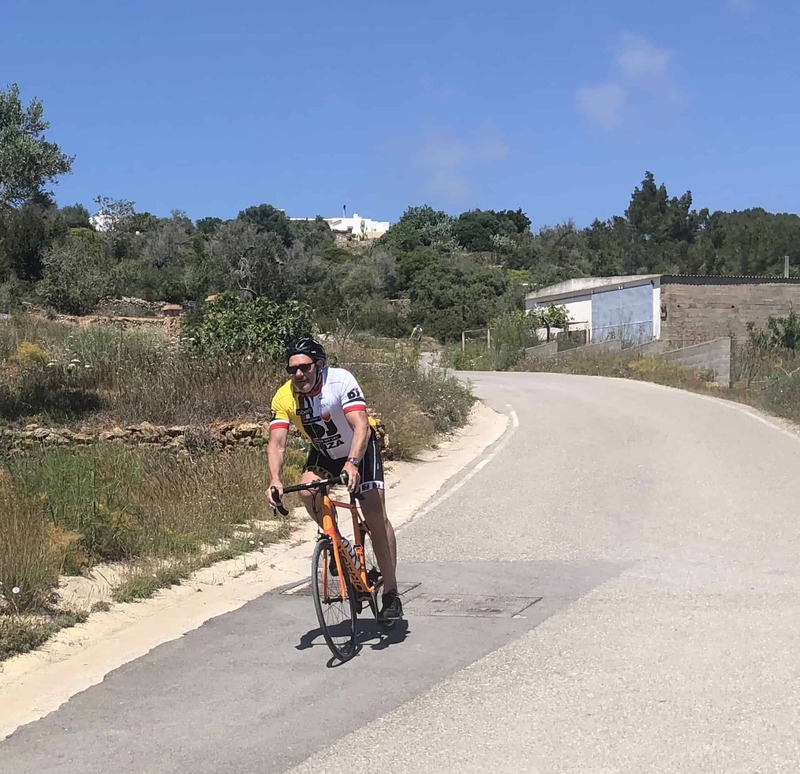 We are setting up a Team Cycle Ibiza online fund raising page to encourage everyone to raise funds towards Angelsgate Center for street involved children. 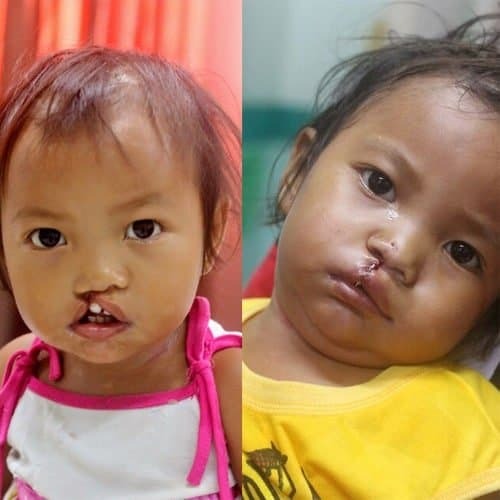 Supporting a street involved child allows us to provide the full-time care the children need. 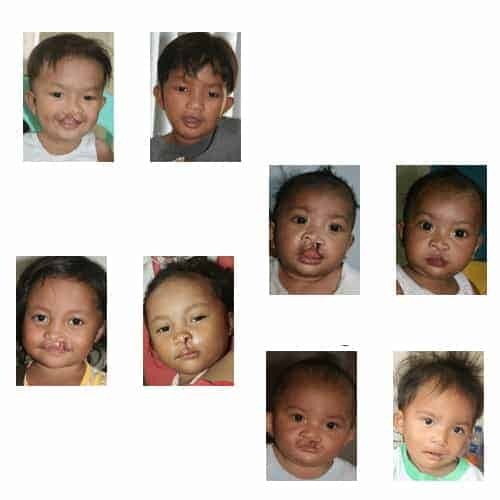 Living together the children either have their own room, or share with one other child. 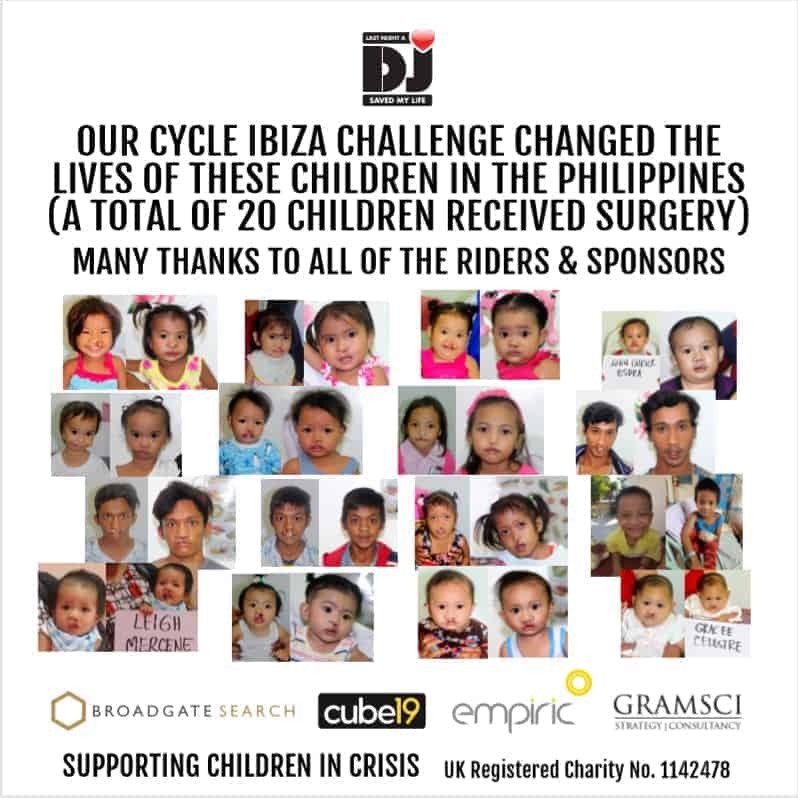 Of course as with all children the costs incurred running Angelsgate are for food, clothing, amenities, education and of course the odd treat like any other child. 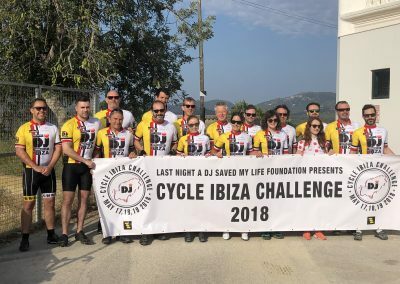 Sponsorship allows us to provide a loving home for the children, with full time education or training, daily art activities, access to music equipment in our newly opened music school and counselling to assist one with too much dealing with the traumas, and often addictions of the past. 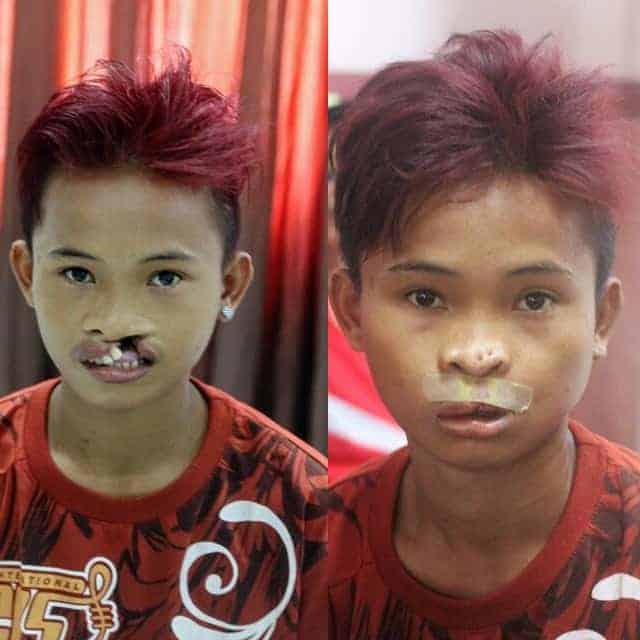 As well as helping the child in our care with your sponsorship, you also do something very important with that, you help to make it possible for us to keep our doors open for another boy or girl, who needs a loving home. 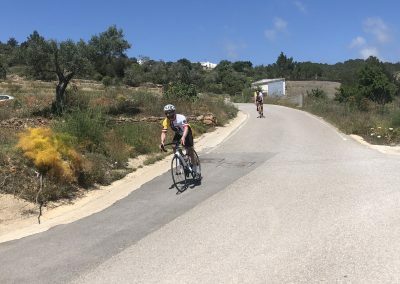 Event participants can take in the iconic scenery on the island as they complete rides on three consecutive days. 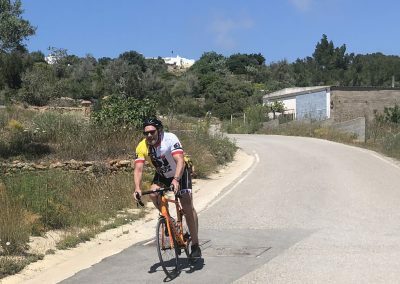 The most challenging ride takes place on 17th May. 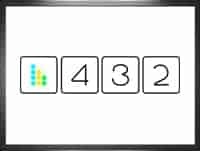 This will be divided into two levels – “Medio” and “Largo”. 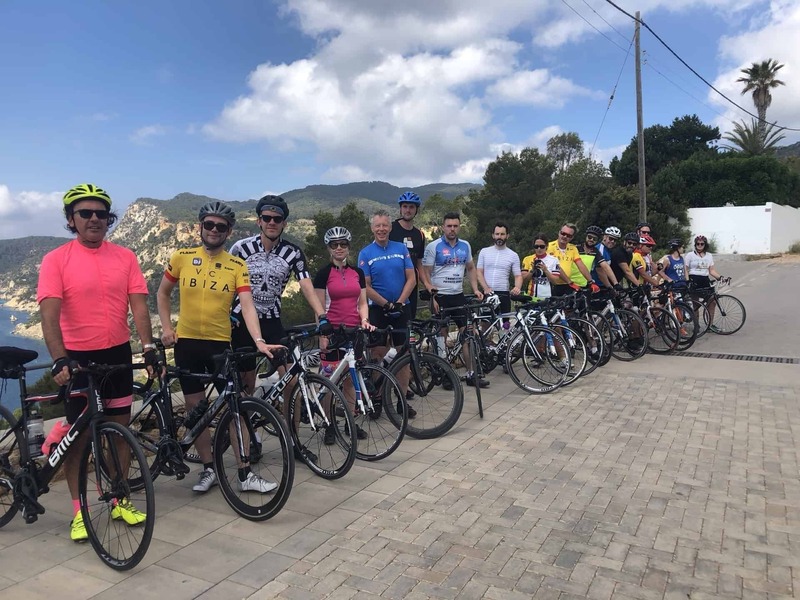 Those who opt for Medio will ride 210km and climb 2,750m in total. 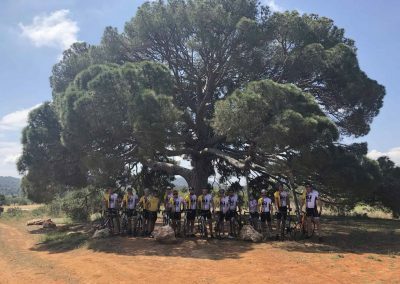 Those who opt for Largo will ride 260km and climb 3,250m in total. 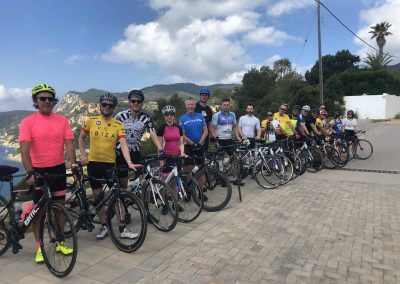 It is recommended that each rider aims to raise a minimum of £300. 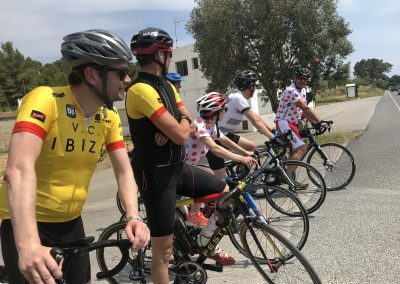 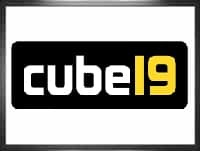 Registration costs will be £250 per rider and you can register from Jan 2019.